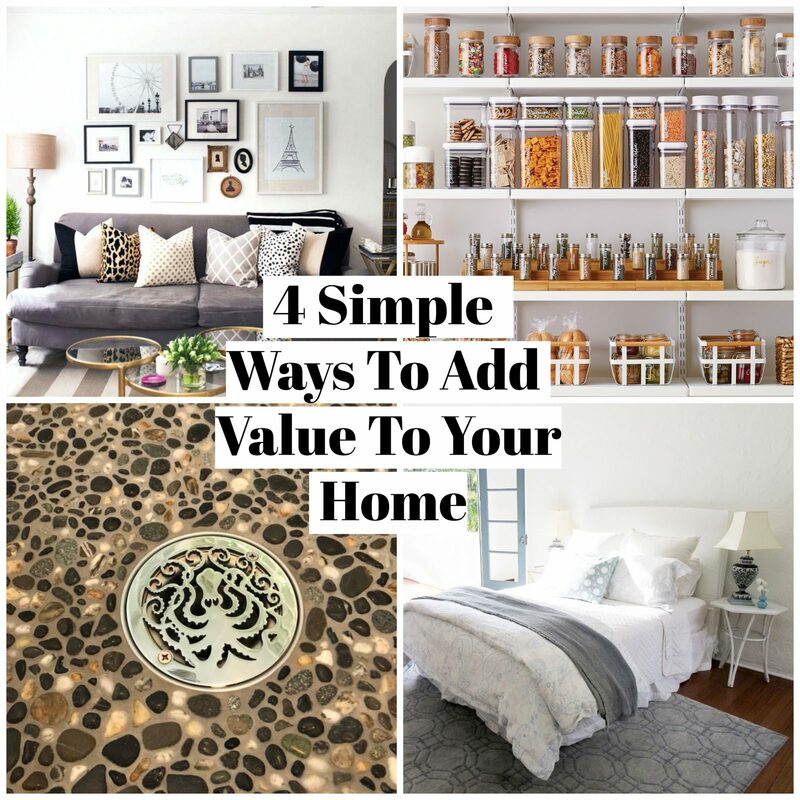 It’s still early enough in the year to spruce up your home with these easy steps which will add value + a personal touch to your home. 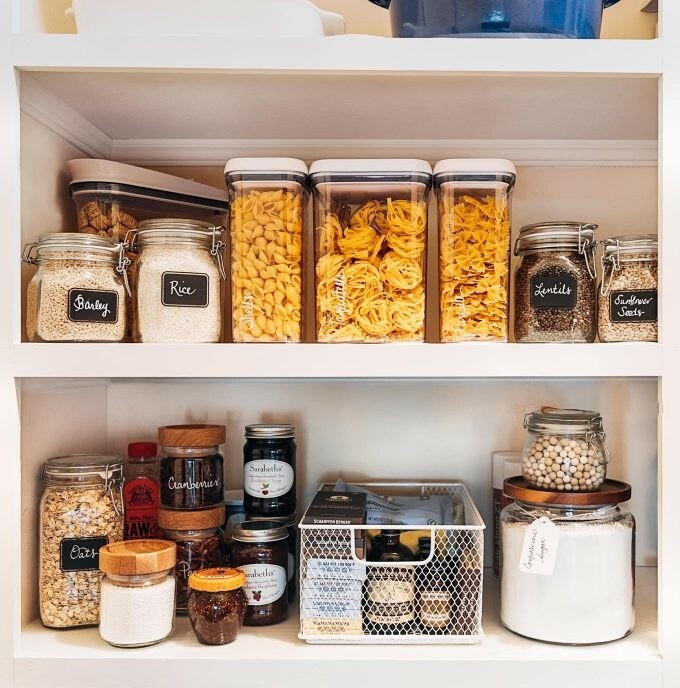 The thought of organizing your pantry can seem like a daunting task but it’s much easier than you think. 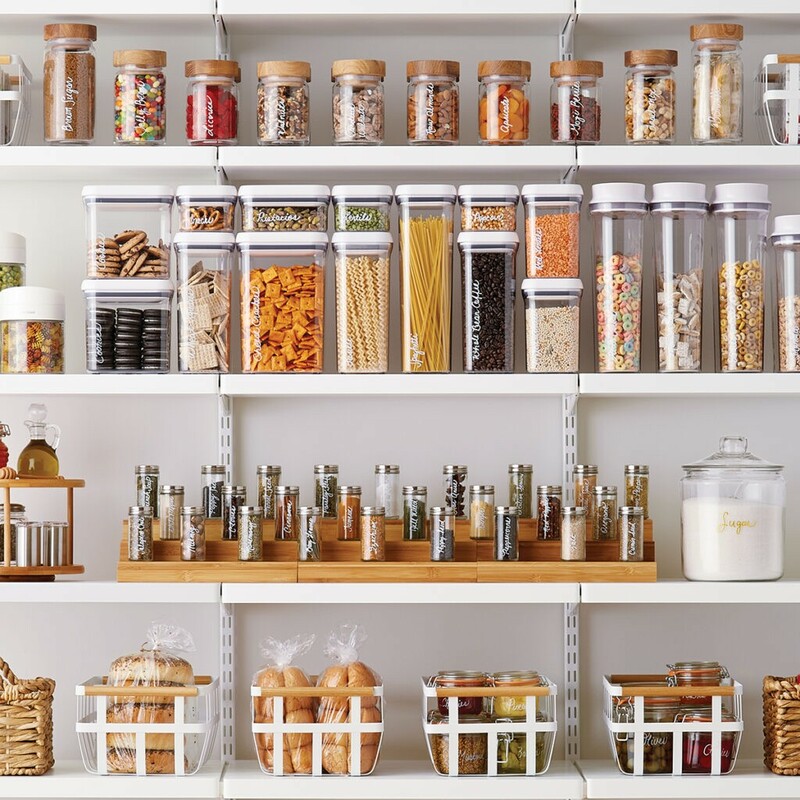 It will not only lessen your time when searching for items but it’ll also give your pantry an uplift it’s needed. First grouping all like items together will cut down your search time. Second getting rid of the old, and in with the new! Get rid of all the cardboard boxes and transfer snacks into clear labeled containers. This prevents food from becoming stale and ants having a feast. These two steps alone effortlessly will value to not only your kitchen but your home as well. Does your living room bring value to your home? My living room was lacking the home feel. The first step towards my transformation was simply adding a gallery wall. 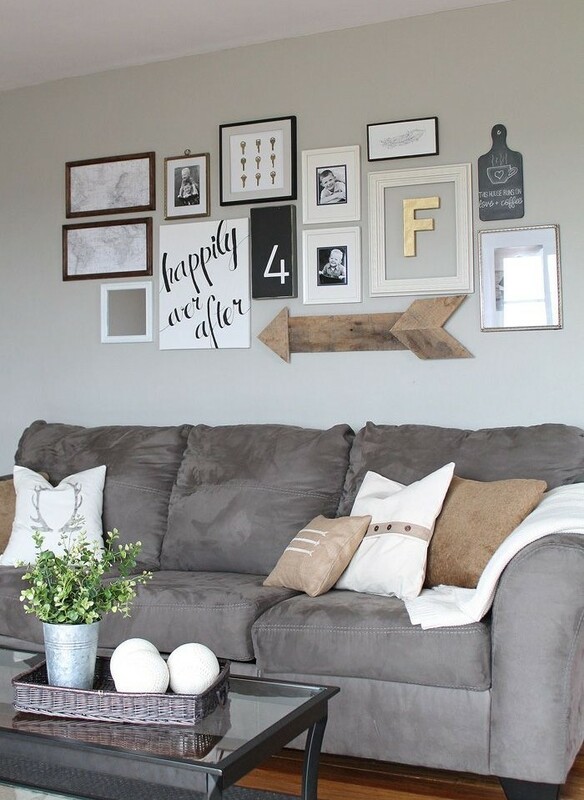 The wall can contain your favorite art work or a collection of your favorite family photos. 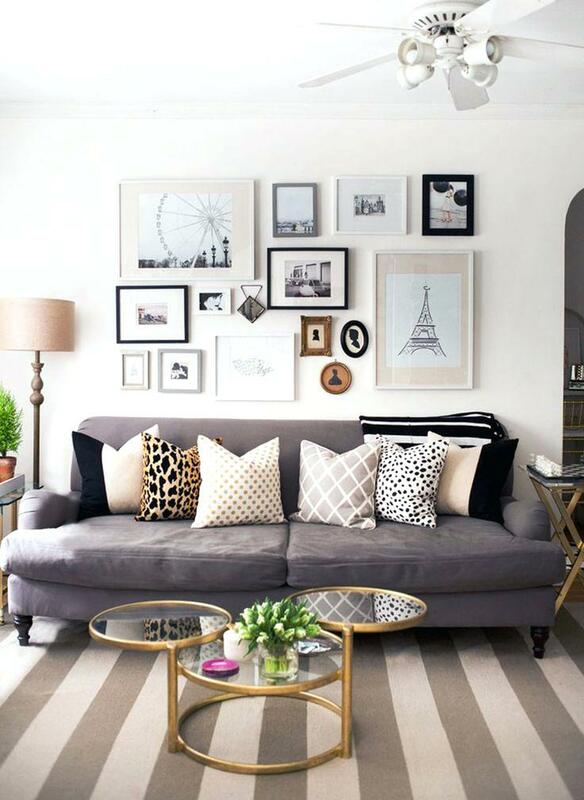 Acquiring a new look, can be as simple as rearranging the furniture or replacing the throw pillows. Bathroom remodels can become expensive quickly. Also having your bathroom in construction zone with a full house, is not an ideal situation (personally for me). There are a couple quick and cheap changes that can add value your bathroom, not only for your guests but for yourself. 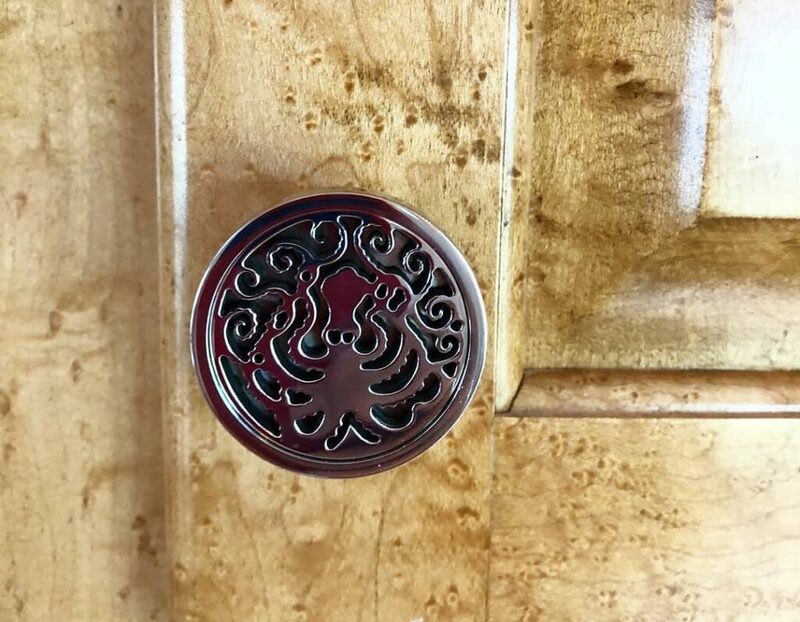 Re-freshen the room with new cabinet hardware. The style options are endless with not only a large variety of designs but finishes as well that will set the theme. Next, don’t be afraid to add some shine to your shower. Replace that old shower drain with a Designer Drains cover. They contain over 60 designs while also offering custom options. Finally the best room of the house. The bedroom is my personal oasis, so I went a step further and perfected my oasis. 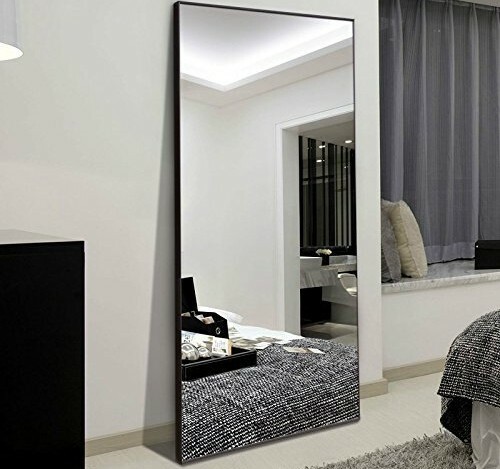 I began by adding a full-sized mirror. This will help give your bedroom space a larger, brighter, and personalized feel. 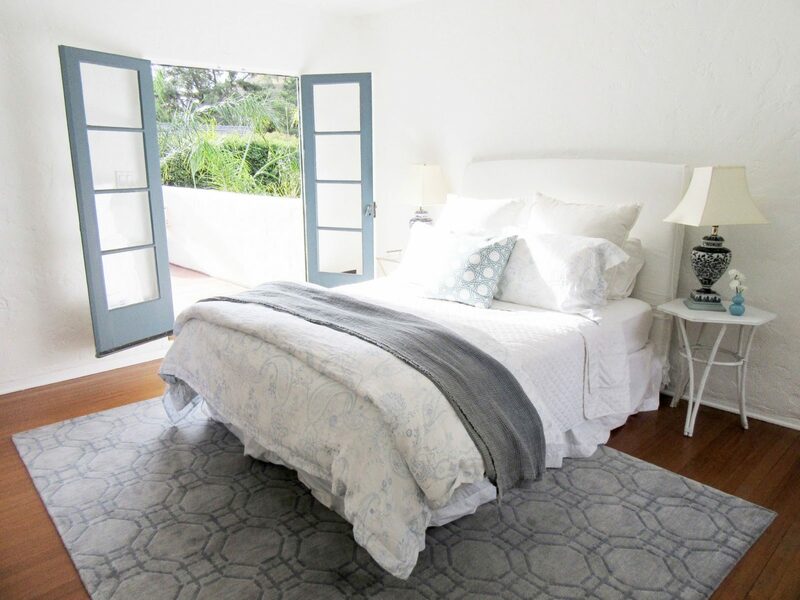 A second quick inexpensive change can be as simple as adding a floor rug. Purchasing a good area rug will add decor and value to the room. 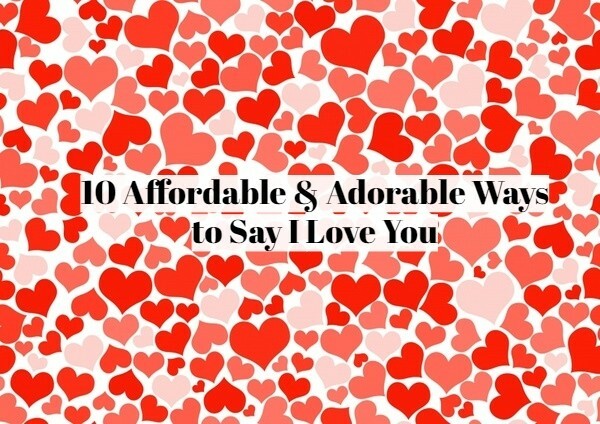 Here are 10 gift ideas to swoon your significant other this Valentine’s Day. Gifts ranging from $8 to $60, both for women and men. These gifts are not only affordable but unique as well. Guaranteed to have your loved one surprised this Valentine’s Day. We have all been in a situation where we are out of date night ideas. This affordable artsy kit will provide ideas for when you are all out of options or maybe can’t come to a decision. It will give an element of surprise for your date night plans. The birch wood sticks include date night ideas. 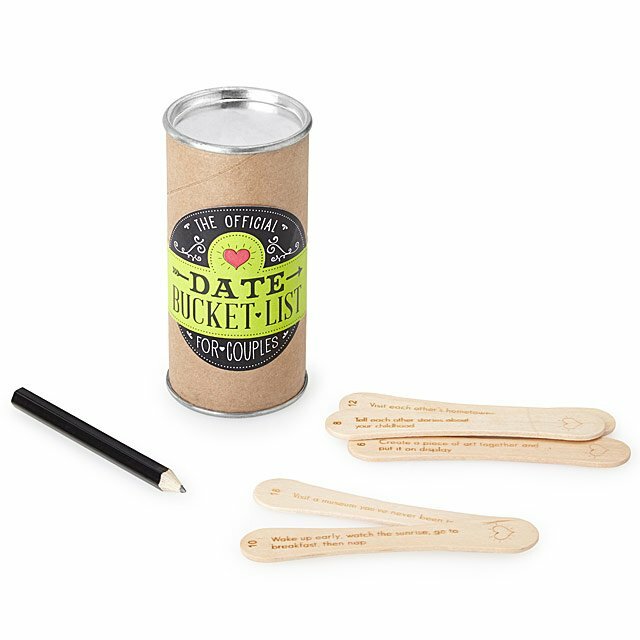 The kit also includes a bucket list pencil, to date the sticks when you’ve shared this experience. This adorable hardcover book has fill-in-the-blank lines that creates a personalized experience for your loved one. It contains 112 pages to describe your affection, thoughts, and special memories. 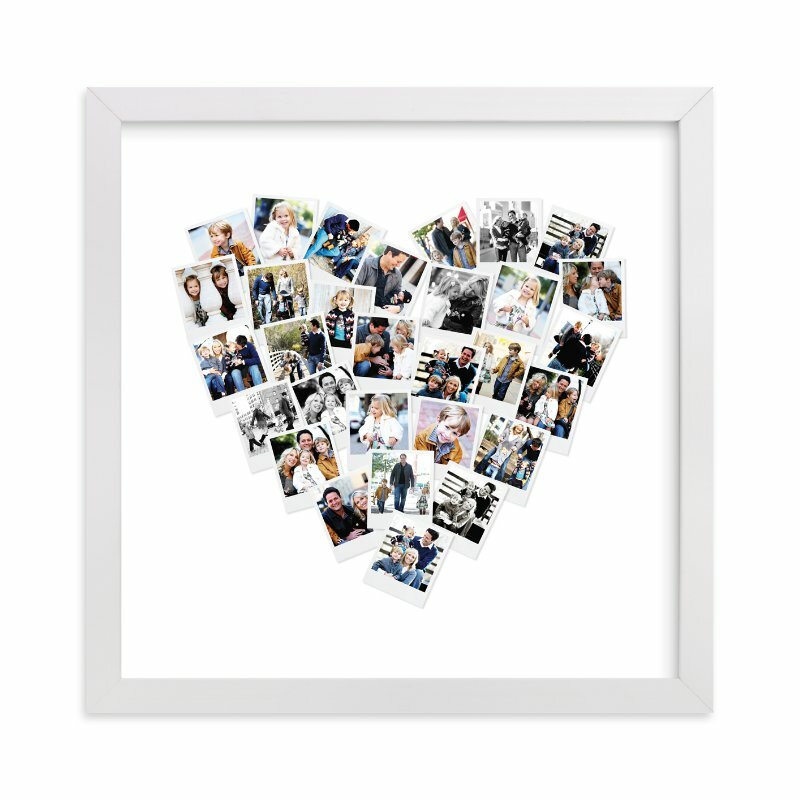 These Heart shaped photo collages are available at Minted. The seller gives you the option of having your photo art framed or unframed. It is a customized piece of art work containing 30 of your favorite photos and memories. Keep your loved one charged with this retractable charging cord. 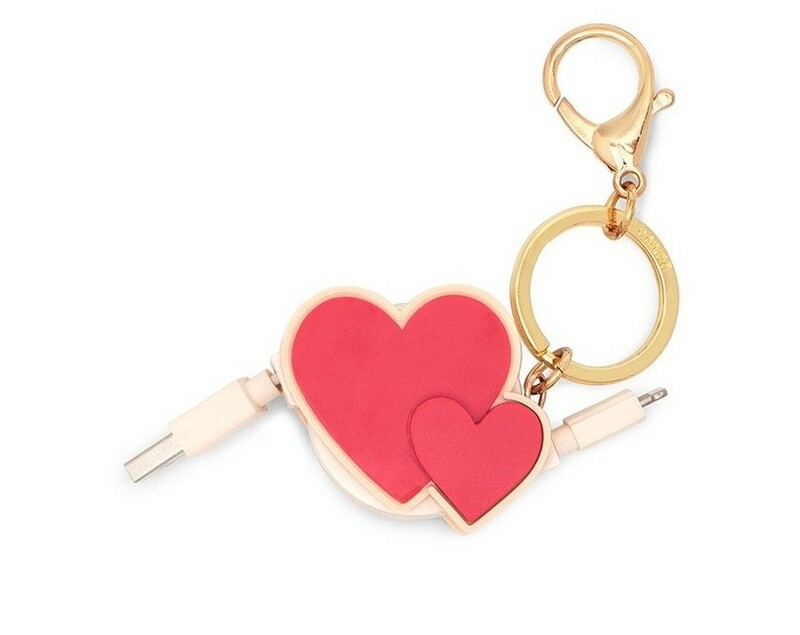 Yes, that’s correct a retractable charging cord hidden within this adorable heart keychain. 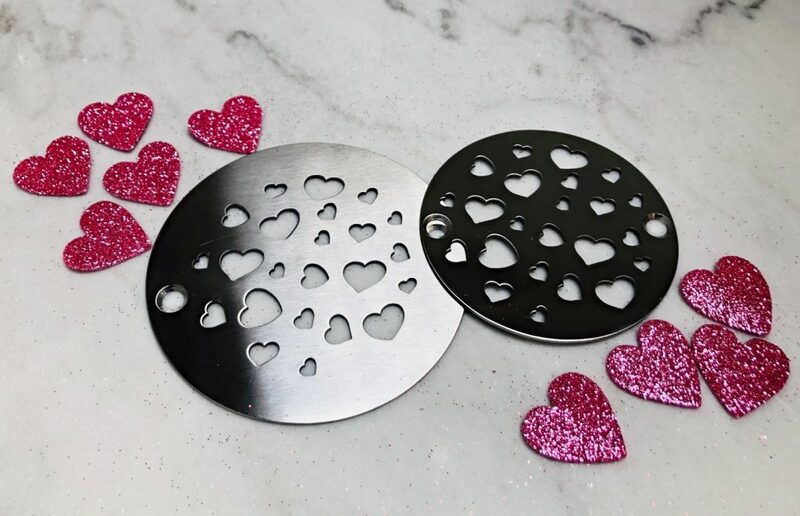 Shower your loved one with hearts this Valentine’s Day. 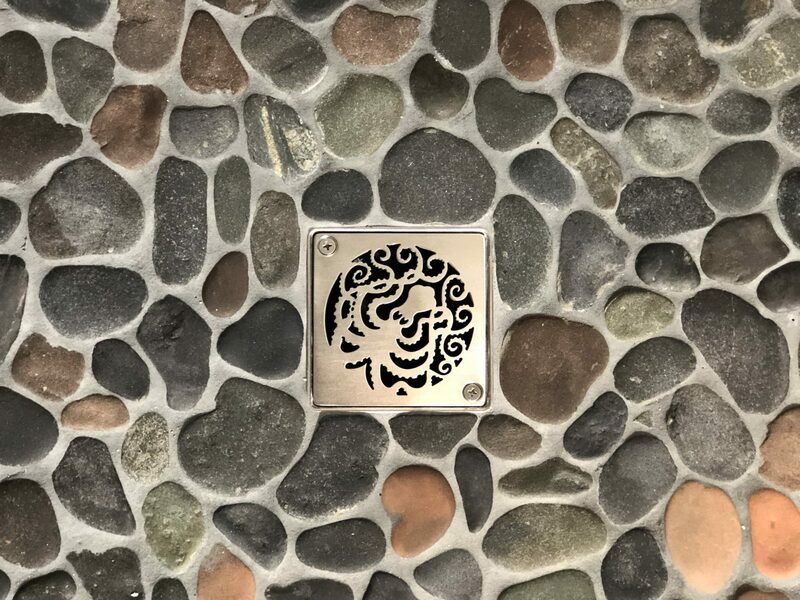 These shower drain replacement are sure to wow your loved one with this one of a kind heart design. They can be made in any size needed to replace your current shower drain cover. They are also available in various finishes like Polished, Brushed, Brass, Oil Rubbed Bronze, and Matte Black. 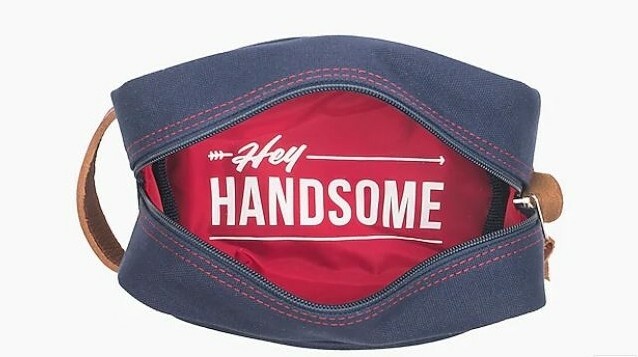 What better way to keep complimenting your loved one with a “Hey Handsome” toiletry bag. J. Crew has released a waterproof and spill proof bag available in three different colors. 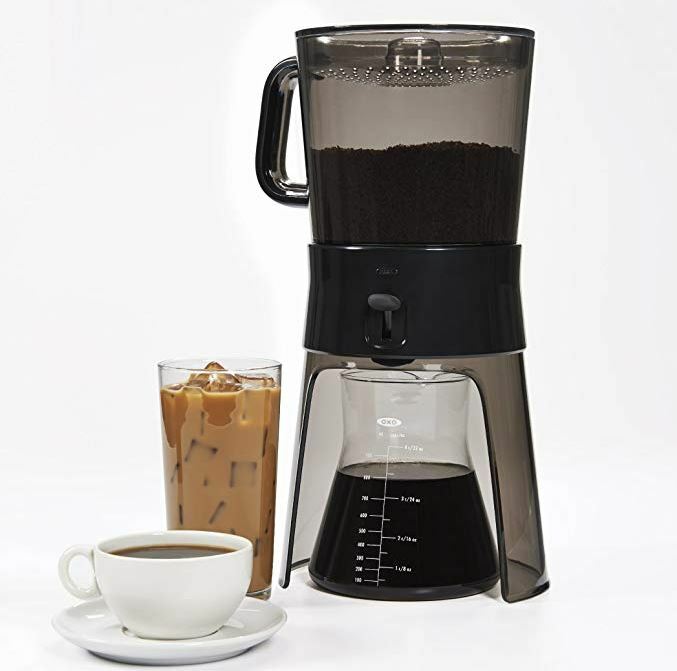 For all those coffee lovers, OXO has released a simplified cold brewer. It’s simple to use and steeps your coffee for 12-24 hours. Brew delicious hot or cold coffee. 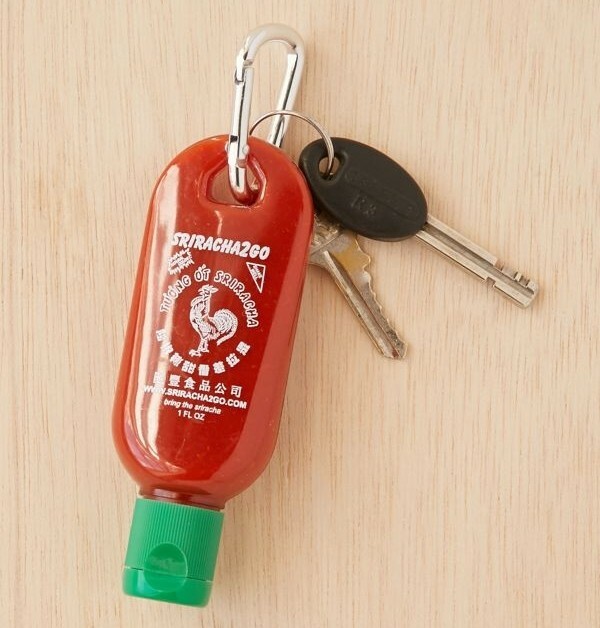 Have your Sriracha handy always with this adorable & affordable keychain. Your loved one with never have to go without their favorite hot sauce again. The key ring makes it easy to bring along where ever you may go. 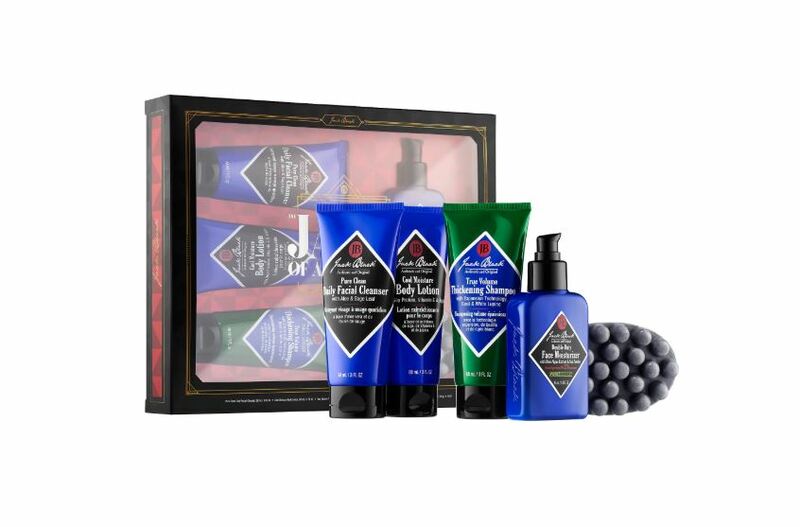 The Jack of All Trades is a five piece set that helps with any mans grooming routine. It’s perfect for the following skin types: normal, oily, combination, and dry. 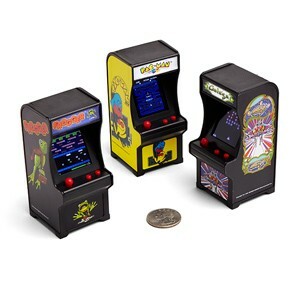 This tiny arcade contains Dig Dug, Frogger, Galaga, Galaxian, Ms. Pac-Man, Pac-Man, and Space Invaders. No need to quarters or waiting in line to play. This tiny arcade is accessible anywhere you go. The game is in full color and contains the game sounds. Give your loved one the arcade experience anywhere you go.